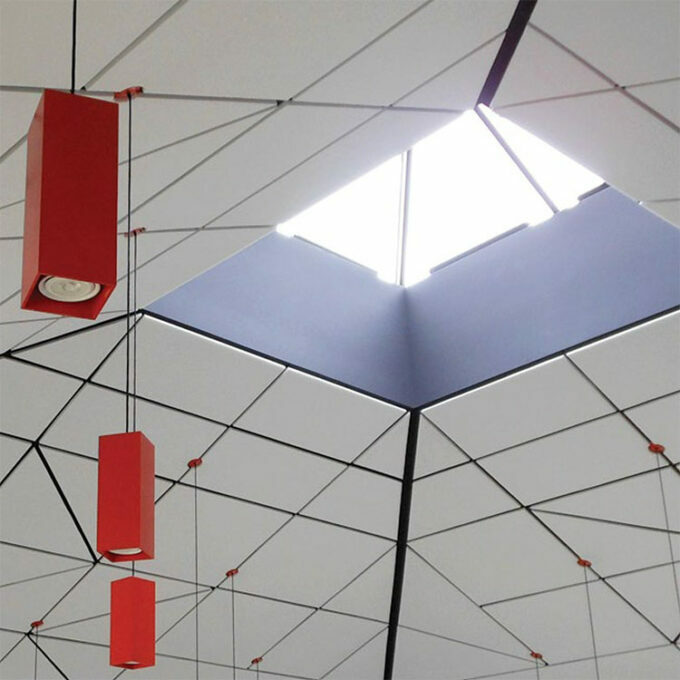 SONEX WILLTEC Flat Sheet panels provide superior sound absorption and limitless design possibilities at economical costs. Choose an option24" x 24"24" x 48"48" x 48"48" x 96"
Rethink direct-apply, glue-up wall and ceiling panel applications. 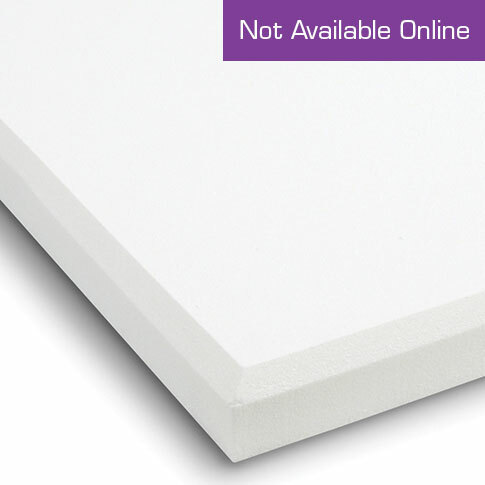 SONEX-Online’s lightweight, Class A fire-rated smooth-surface WILLTEC® Flat Sheets are readily available in a variety of shapes, sizes and thicknesses with square- or bevel-edge options.